We are excited to bring you the first event of our workshop series that we will be hosting at the boutique in 2019! I don't know about ya'll but we have been binge watching "Tidying Up with Marie Kondo" on Netflix. Let's just say this is a huge inspiration for our first workshop this year! Join us on Saturday morning for a casual meet up where we will talk about how to tackle cleaning out your closet! Is this something you have been wanting to do but have been dreading? 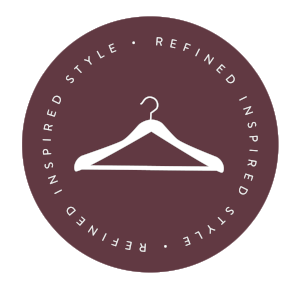 We will give you tips and tricks so that you will leave feeling energized and motivated to give your a closet a refresh for the new year. This event is free to attend and we will be pouring coffee to kick off your morning. Our hope is that you join us to give yourself some quality YOU time - because you deserve it!